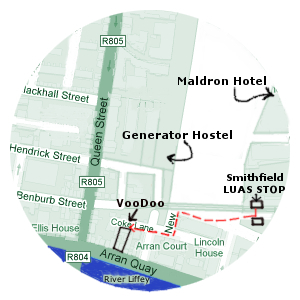 in Upstairs in Voodoo Lounge, Arran Quay (access via Coke Lane....see map below) Dublin, Ireland Doors: 8:30pm till late. 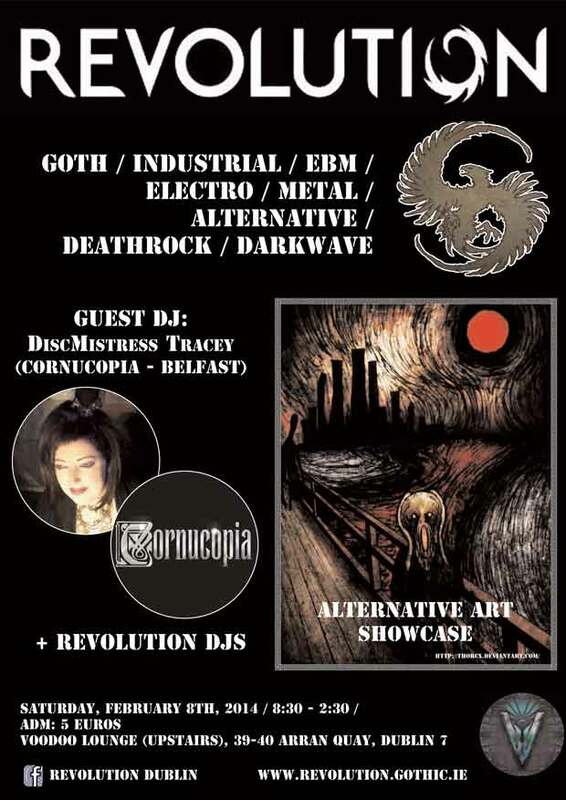 Visual Arts: Projections throughout the night of Irish-based alt-artists photography and artwork! Get involved! Walking: 7minute walk from O'Connell Bridge, towards Four Courts.